← Weight for the BOOM! So I think you are on the right tack, but there is a very good chance that pill will not cost that much for too long. I don’t know the time frame, but there is a distinct time frame for which this drug’s patents will protect other companies from making generic brands. After that time frame is up, the drugs chemical make-up will be public…and I think that is when prices will drop per pill. I could be off, but I think that’s the process in new drug pricing. Harvoni is more $$$$? out of pocket? 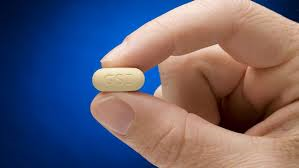 $1000/pill? Obamacare won’t pay? P/E was scary high?